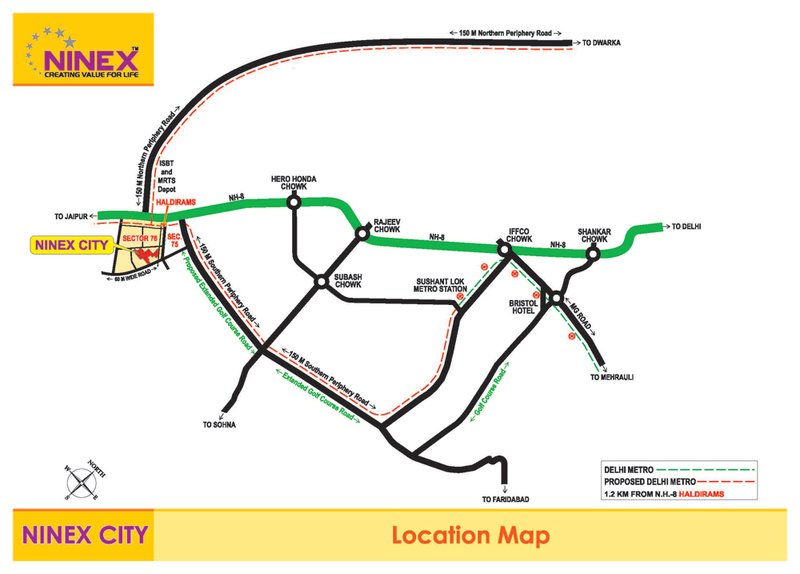 Ninex City Phase I, Sector-76, Gurgaon. 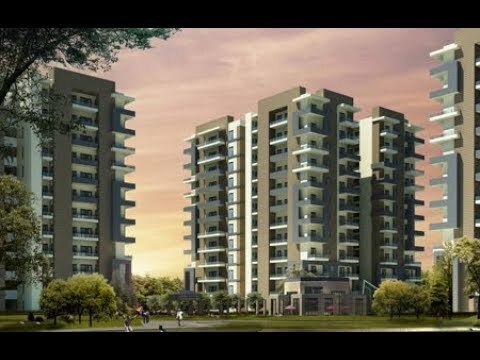 Ninex Group has launched yet another Project in Gurgaon. NINEX City is located in Sector-76. Ninex City' is brought to you by Ninex Developers Ltd which is the flagship company of the Ninex group. The group is engaged in providing complete solutions in real estate, hospitality, manufacturing and education sectors. Led by visionary promoter Shri. R. M. Garg, the group has today grown into a well-respected business house having diversified interests. 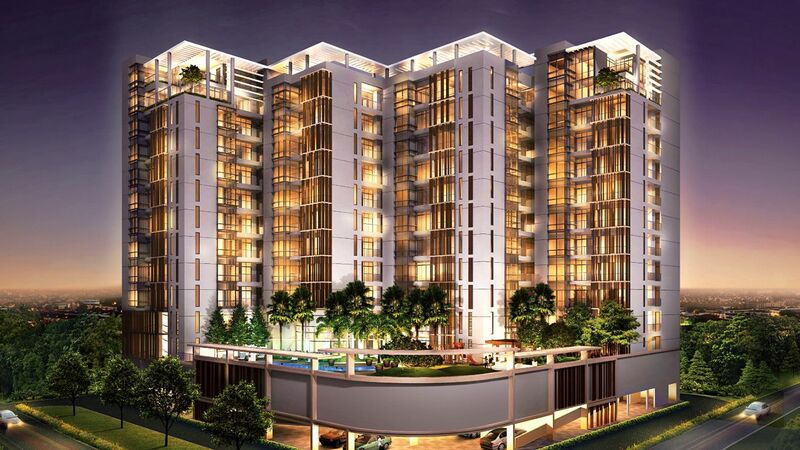 Introduction: Ninex City by Ninex Group is a perfectly executed residential project. 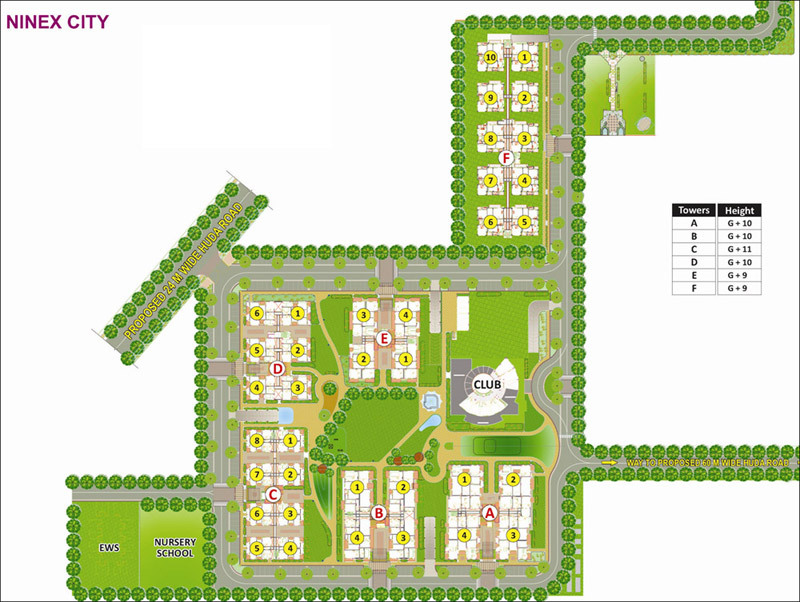 Location: Ninex City is strategically placed in Sector 76 of Gurgaon. It forms a part of Gurgaons suburb named New Gurgaon South. This suburb, which lies near the manufacturing hub of Gurgaon, is a hotbed of developing projects. On National Highway No.8 (NH-8) it is within a minutes drive to Haldirams, Delhis International Airport, proposed metro station/ISBT, Apno Ghar, Wet and Wild Resort and ITC Classic Golf Course. It lies in close proximity of ABW Verona Hills, MGF The Meadows and Corona Gracieux. Available units: Several options are available due to the presence of 3BHK, 4BHK and 5BHK villa. Areas of these vary from 1952 square feet to 5050 square feet respectively. The project is available at an attractive payment plan. 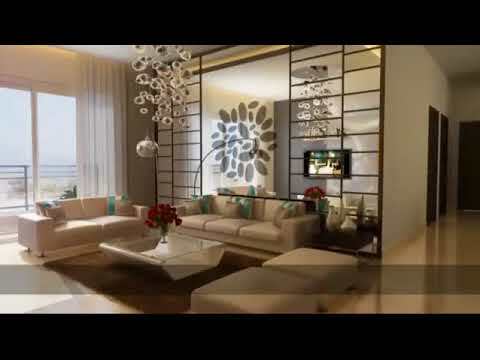 Interior Specifications: Interiors of this project have been creatively designed. Large sized windows and well-placed balconies ensure ample daylight as well as panoramic views around the project. Show your creativity by redesigning the modular kitchen as per your taste and requirements. Other specifications of these abodes are diversified flooring including designer marble and laminated wooden and spacious living and dining area. Nice and well planned floor plan provides an excellent place to live. Download Ninex City brochure from Favista for detailed information. Amenities: Amenities offered at Ninex City include various options to enjoy life to the fullest. These are swimming pool and gym. Residents of this gated community are safe from both natural threats and physical threats. Be sure of your familys security due to RCC framed structure of the complex. Developer: Ninex City is attributed to Ninex Group. 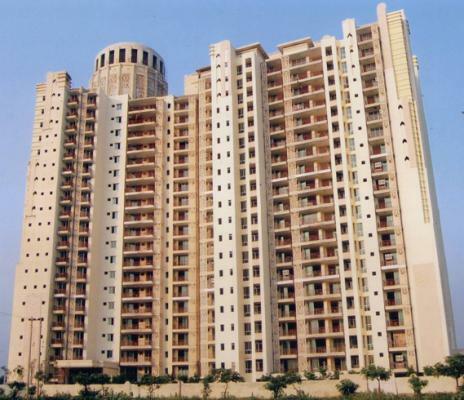 Projects by the same developer in Gurgaon include Karam Hi Dharam Apartment and Nikunj Residency One. Current Status: The project lies in under construction phase. Walk-through videos are also provided for some selected projects. Keep yourself updated on current price, project/builder reviews, construction status and possession related information.